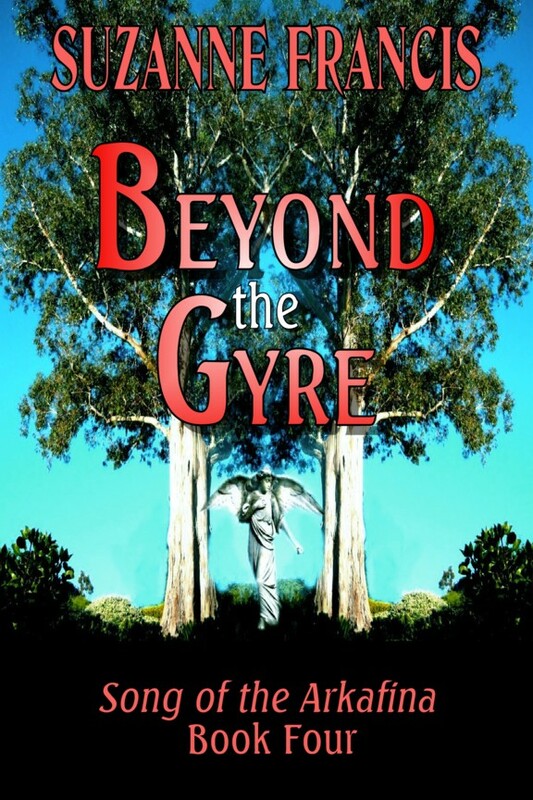 Beyond the Gyre has now hit the aether, available from Fictionwise, Amazon and all the other people on the side bar. For more details, check out the tab at the top of my blog! Its always exciting (and nerve-wracking) for me when a new work is released. Especially this one, because there have been a few hang-ups and delays. This officially closes the book (ha ha bad pun I know) on Arkafina, and lends a sense of urgency to my latest writing. I had quite a big back log when I got my publishing contract, so I wasn’t too worried about production. But now I have only one book ready, and a single chapter of another.